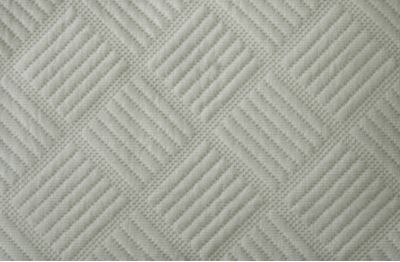 Waffle weave classic design, soft, finished with a simple hem. Ideal as a bedspread /throw or blanket.Woven from the best quality Egyptian cotton from the Nile delta. 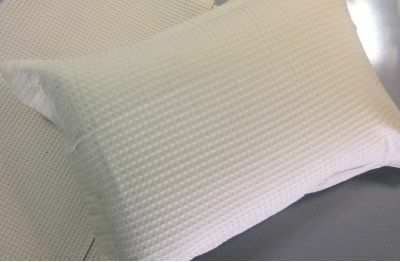 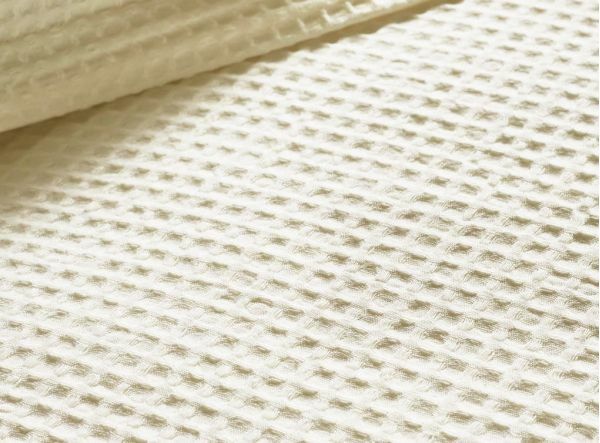 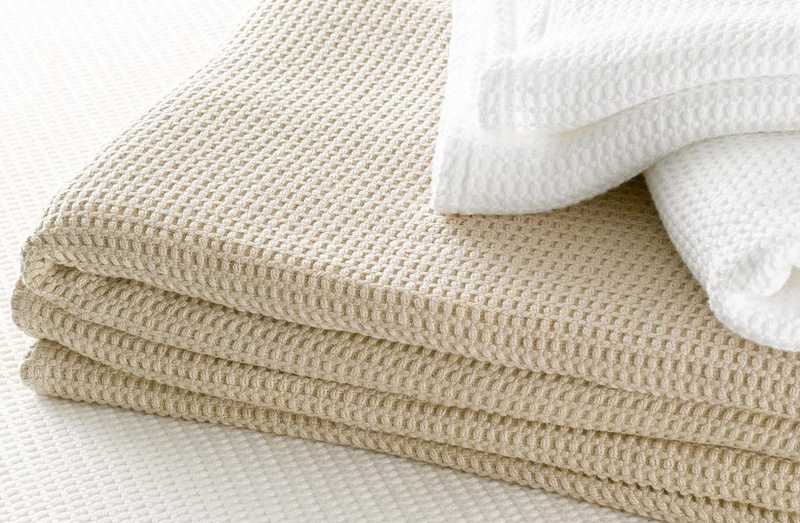 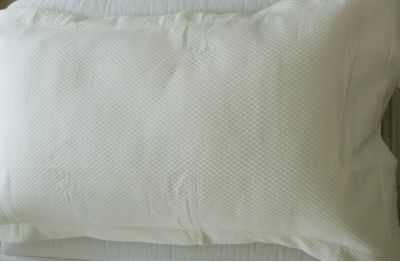 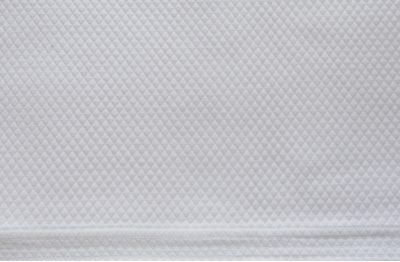 Soft woven cotton blending into a beautiful bedspread/throw.100% pre-shrunk cotton in waffle weave. 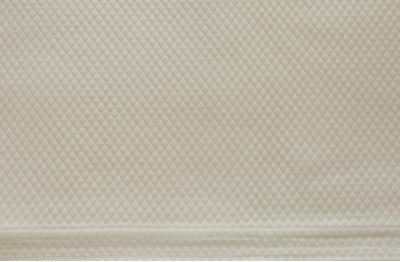 Best quality finished with a tailored finish available in white and cream.